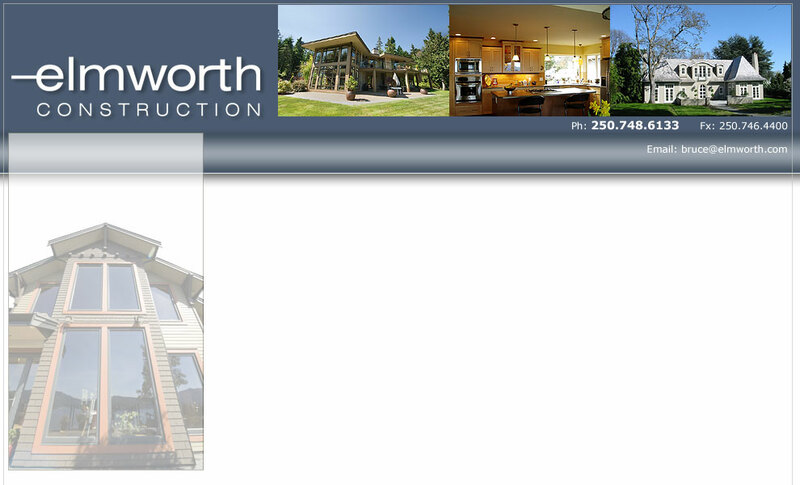 Elmworth Homes provides construction management and general contractor services throughout British Columbia and Alberta with a focus on Vancouver Island and surrounding Gulf Islands. Founded by Bruce Muir in 1979, Elmworth's commitment to quality, value and accountability are proven daily in our projects, people, suppliers and subcontractors. 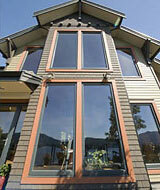 Our wide range of services include all phases of residential and commercial development. Elmworth's team keenly understands the overall process of design and building and takes on the role of both a team player and a team leader on each and every project, promoting and protecting the client's goals at all times. This dedication has earned Elmworth the respect of a long and distinguished list of clients, architects and designers. We like to let the work speak for its self. Please take a look at our Gallery of Homes.